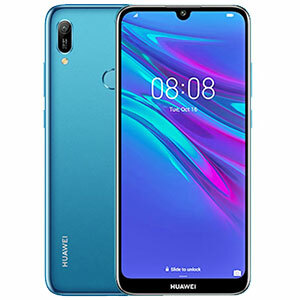 Realme C1 (2019)'s lowest price in Pakistan is 18,899. 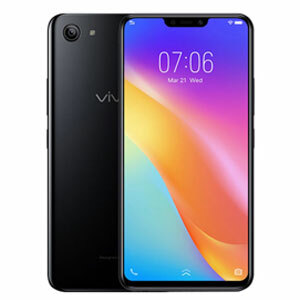 The online store iShopping offers the best price for this Realme Mobile when compared among 1 sellers. When will Realme C1 2019 release? 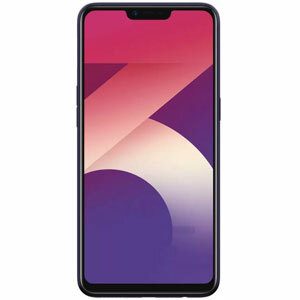 Realme C1 2019, the successor of Realme C1, has been released worldwide in February 2019. However, the phone is not officially launched in Pakistan as of yet. 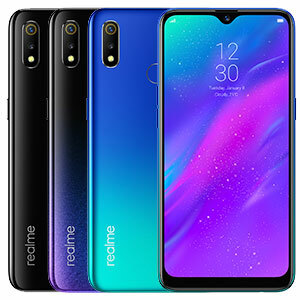 How is Realme C1 2019 different from its predecessor Realme C1? Well, no device is perfect, sometimes you get more and sometimes you lose more. Realme C1 2019 is a decent device with midrange specs. Let’s see how much upgrades this phone carries when we compare it to its predecessor Realme C1. The truth is Realme C1 2019 just have one major difference compared to the previous model and that is of Internal storage and RAM. C1 2019 is likely to come with 32GB storage option with 3GB of RAM where old C1 offered 16GB of storage with 2GB of RAM. Not to mention that both phones offer dedicated slots for expandable storage. Apart from this, all the major specs in both phones are the same having no difference what so ever. Is Realme C1 2019 worth buying? This phone is a surprise package with some great ingredients. You won't be getting Gorilla Glass protection at this price. Dual back cameras are the plus where the primary sensor is of 13MP and the secondary lens is of 2MP which serve the purpose of depth effect. Not to stop here the Realme C1 offers you a 1.8GHz processor and jaw-dropping 4230mAh battery. So if you are a heavy user and want your phone to last for a complete day then Realme C1 2019 should be in your list. Is Realme C1 2019 good for watching movies/videos? 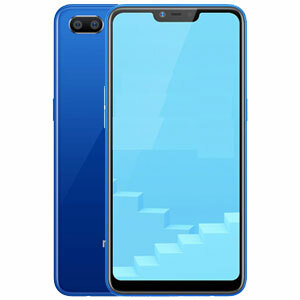 Realme C1 comes with 6.2” IPS LCD display with notch and chin on the bottom. This screen has a resolution of 720 x 1520 pixels with 271 PPI. 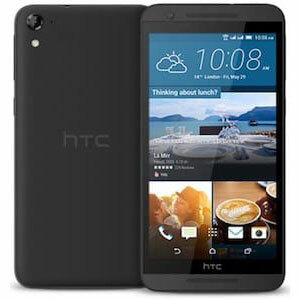 These specs are justified in the price range this phone comes in. Moreover, the huge 4230 mAh battery will enable users to watch movies/videos for long without any hassle of putting the phone on charge. Is Realme C1 2019 waterproof? Realme C1 is a budget phone from OPPO hence no sort of protection against water and dust damage is given with this phone. So, you might need to get a new one if you drop it in water.